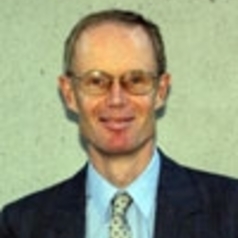 John Bell is Professor of Law (1973) at Cambridge University and Chair of the British Academy’s Europe Working Group and the All European Academies Social Sciences and Humanities Working Group. His research interests lie in comparing the legal systems of Europe (predominantly Western Europe) with a special interest in public law (constitutional and administrative law) and the judiciary and legal professions; legal theory, especially legal reasoning and the sources of law. His current main project is on the factors shaping the development of Western European legal systems (especially in the field of tort law); Publications include Judiciaries within Europe, French Legal Cultures, French Constitutional Law, French Administrative Law (with L.N. Brown, Pembroke 1942), Statutory Interpretation (with Sir George Engle, QC), Policy Arguments in Judicial Decisions.